Ada Lovelace, the brilliant mathematician widely regarded as the first computer programmer, has proved to be one of the most powerful symbols for women in technology. Earlier this month, global celebrations marked the seventh Ada Lovelace Day, dedicated to inspirational female figureheads in the fields of science, technology, engineering and maths (STEM). Born in 1815 as the only legitimate child of the ‘mad, bad, and dangerous to know’ poet Lord Byron, Ada grew up under the influence of her mother, who had fled Lord Byron just one month after Ada’s birth. As she began to outgrow the more conservative tutors her mother had provided, Ada began to look for her own. This led her to Mary Somerville (after whom Somerville College is named), one of the great mathematicians of the time. Ada and Mary became close friends and it was through this friendship that Ada would be introduced to the ideas upon which she would build her most profound contributions to mathematics and computer science. Although well known in society as the daughter of Lord Byron, Ada’s intellect soon became her defining feature. Mary secured Ada an invitation to one of the famous parties hosted by the eminent polymath Charles Babbage, where Ada first saw a model of Babbage’s Difference Engine, one of the first computers. Babbage was forty-two and Lovelace eighteen. They developed a close, lifelong friendship, and Ada became deeply fascinated in Babbage’s plans for the Analytical Engine, a more advanced evolution of the Difference Engine, which was programmable using punch cards. This method was, at the time, the only way for women to publish their scientific findings. The result was an article three times the length of Menabrea’s original, and contained several of the earliest computer programs (written for the Analytical Engine). What makes these programs all the more remarkable was that the Analytical Engine was never built in Ada’s lifetime, so she was writing programs for a computer that she never saw. She also included several predictions for what such devices could be used for in the future, one of which was the creation of music. Since the computer programs included in Ada’s notes for the translated article were the first to be published, she is widely considered to be the first computer programmer. Unfortunately, just a few years after her translation was published, Ada died of cancer aged 36. She never lived so see her programs put to use, but neither did Babbage. 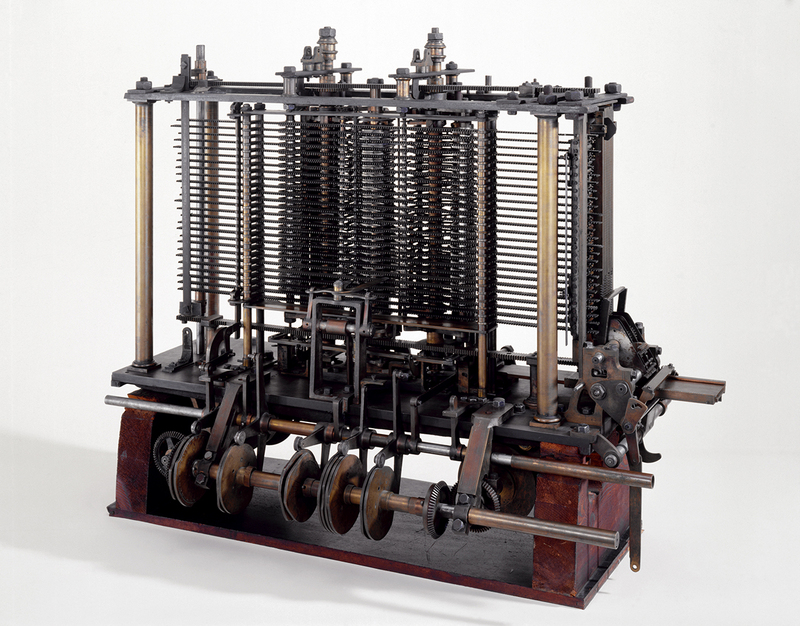 It wasn’t until 1991 that the London Science Museum finished a replica of Babbage’s Difference Engine. The replica was produced to standards achievable in the 19th century, proving that Babbage’s designs were sound. Nevertheless, their contributions to mathematics and computer science were not in vain. Alan Turing drew heavily upon the work of Ada and Babbage, notably Ada’s translated article, when developing the first modern computers in the 1940s. Few doubt that the computer is the most defining technology of the modern age. Fewer still doubt that the work of Ada Lovelace was instrumental in its inception.